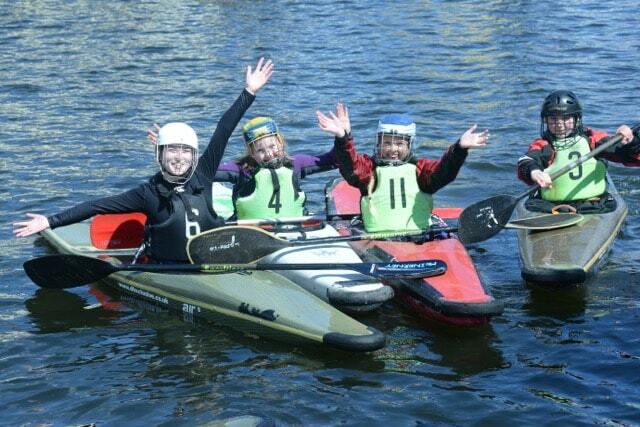 Canoe polo is an exciting kayaking sport for 5 a side teams. It’s fast, fun and for all ages. We have a network of clubs that teach and play canoe polo. Summer camps for junior players and courses at beginner and advanced level. outdoor summer competitions and indoor pool leagues over the winter. 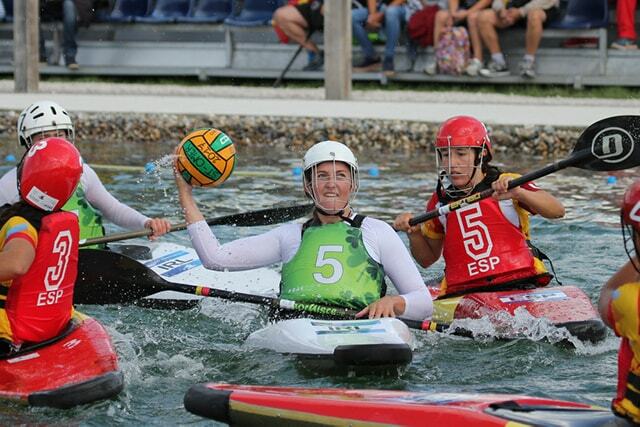 Canoe Polo is basically water polo, in Kayaks! Teams of five players pass the ball in order to score. Find out more about this exciting sport. Ireland has a network of clubs where you can play Canoe Polo, North and South. Find the club nearest to you and start playing today. 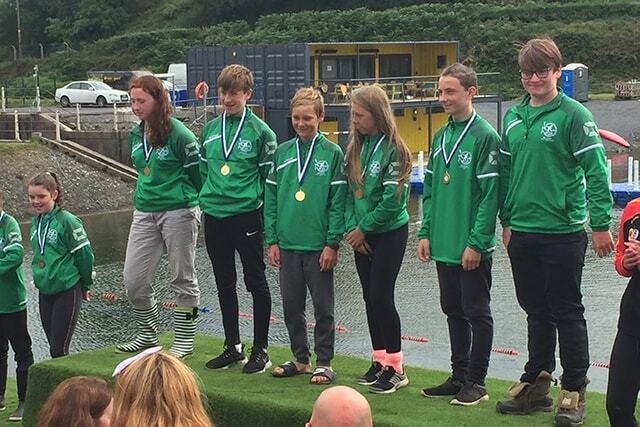 There’s lots to do in Canoe Polo, find out about local competitions and events as well as International competitions that Irish teams are participating in. Canoe Polo is a fast paced sport for everyone!